Helping you to find furniture that fits. Got a space that needs filling? Looking for some furniture with just the right dimensions? You have come to the right place. 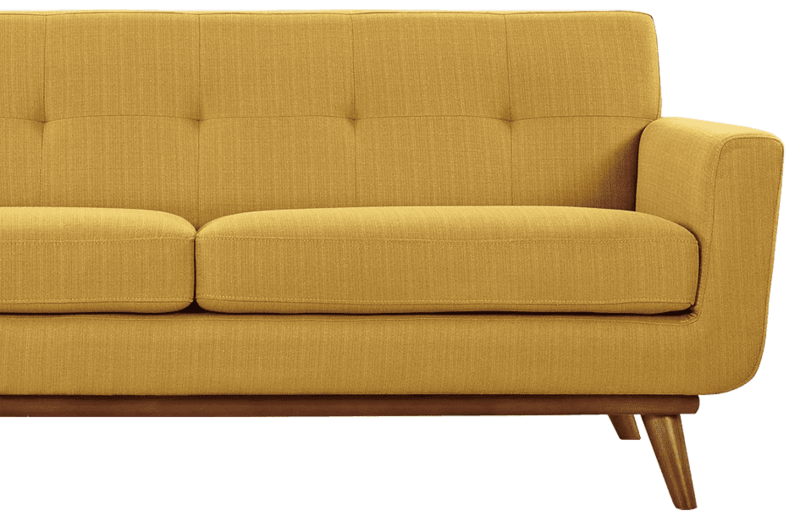 Fitsy exists to help you find the furniture that fits your space and your needs. With Fitsy you can search for furniture of any size - just specify the width, depth and height that you need.